Yes, another tag. This one was something that was always going to happen but I was trying to put off. 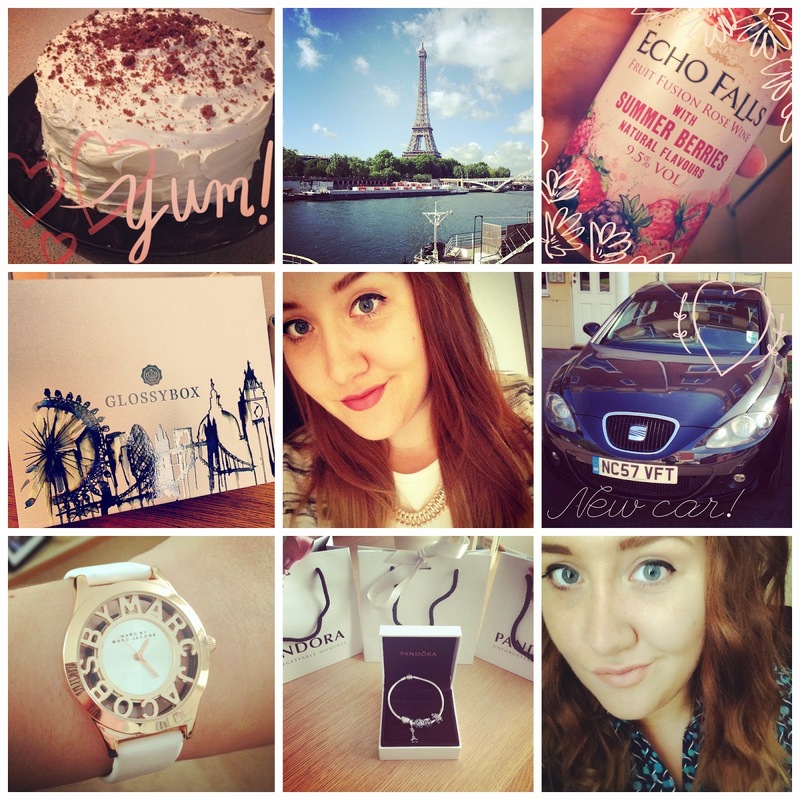 I'm a little addicted to Instagram! I don't have many followers but I'm constantly checking it to see if my favourite celeb/blogger has posted anything new! I found this tag from Sophie over on soinspo! How many accounts do you follow? 40! There was more but they didn't post regularly so I decided to unfollow. What are your favourite hashtags? Many a couple of times a week, it was a lot more but I tend to use it for looking at other peoples pictures now. How often do you check your Instagram feed? Too much :( If I'm bored or just lying around the flat, I'll look a few times a day but when I'm out doing something, I won't look until I get back. 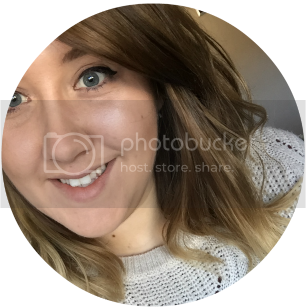 What is your favourite filter? I wouldn't say I have a favourite but I do tend to use Amaro, Rise and Valencia a lot more than the others. I'd say more purist, deffo! I love Zoella, Terri Lowe and Victoria's Vintage. I always get excited when they post new pics!